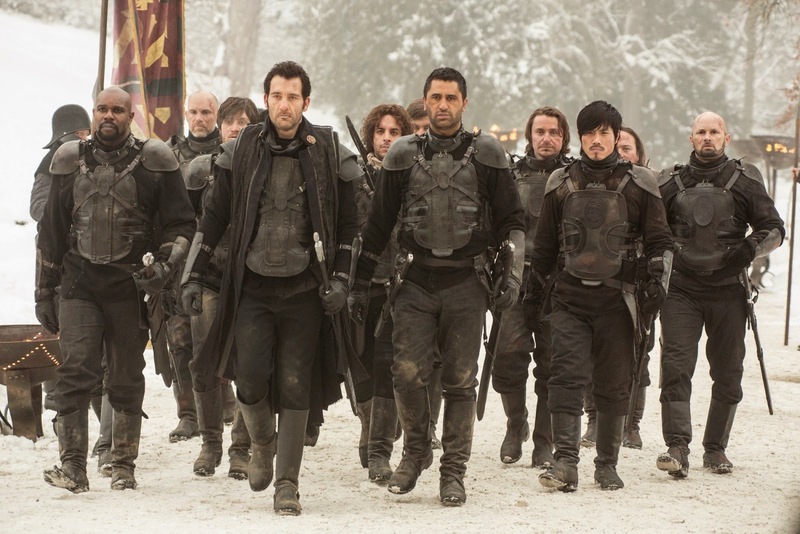 The movie The Last Knights: trailer, clips, photos, soundtrack, news and much more! “A knight seeks vengeance when his lord is unjustly executed by a tyrannical emperor. 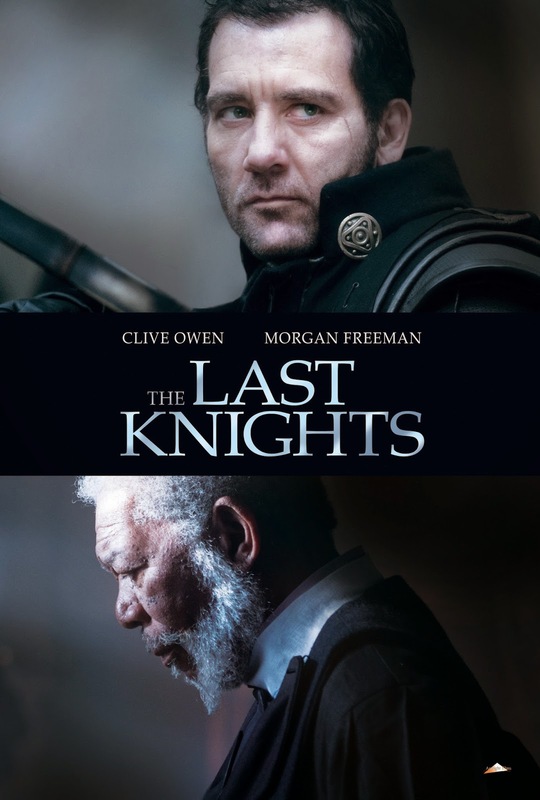 Knight’s commander RAIDEN (Clive Owen) receives an honor above all else when BARTOK (Morgan Freeman), his childless lord, names him as his heir. But his happiness is destroyed when the emperor’s evil emissary MOTT (Aksel Hennie) forces him to behead his surrogate father, and casts him and his men out of their castle divested of all titles and livelihood. 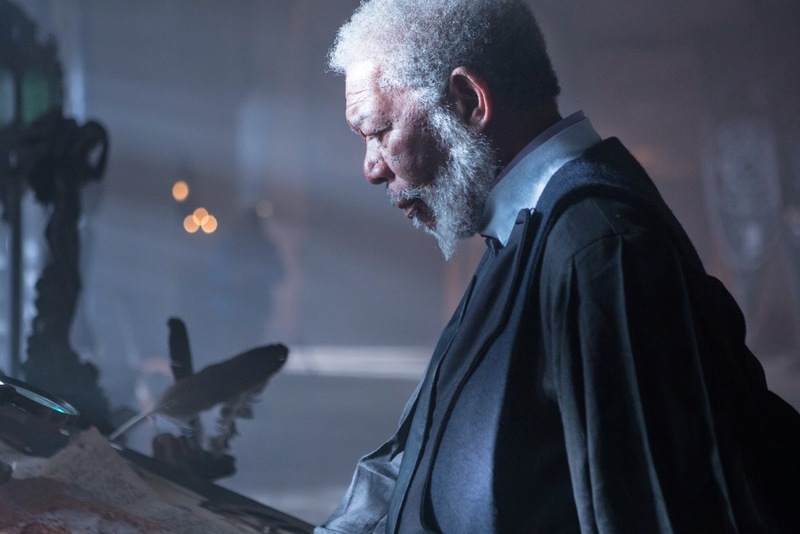 Who do you prefer: Clive Owen or Morgan Freeman? Why? The film will be released on April 3, 2015. What do you think of this pseudo-medieval take on the Japanese tale of the 47 Ronin? Will you go see the film? Share your thoughts below! 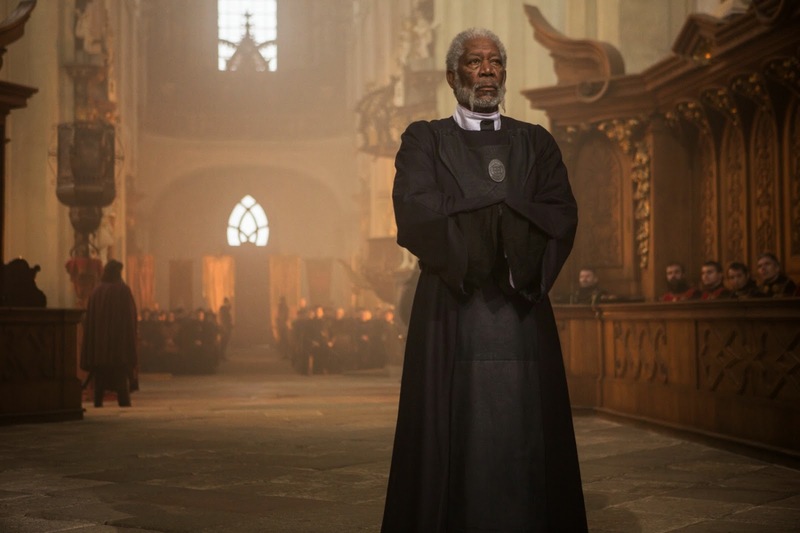 The release date of The Last Knights is set to April 3, 2015. From the plot synopsis it definitely sounds like the story of the film was heavily inspired by the Japanese story of the 47 Ronin. So is it just yet new take on the same story but with a different setting? 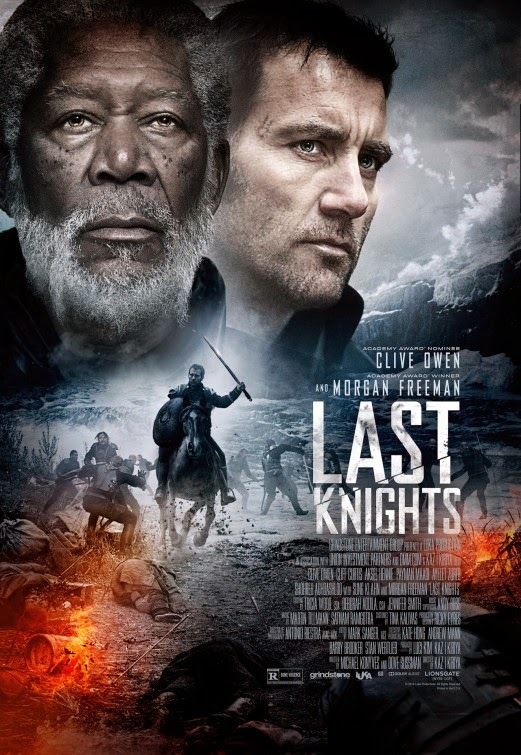 Anywya, since it’s starring Clive Owen and Morgan Freeman, I’ll give it a try!